BDC Founder and Executive Director Michael Kamber will lead a beginner’s workshop aimed towards individuals who want a better understanding of the basics of solar energy. Participants will get a hands-on look at the components that make up a small solar energy system using a 12V battery. These kinds of solar energy systems are suited for limited outdoor lighting, battery charging stations and much more. 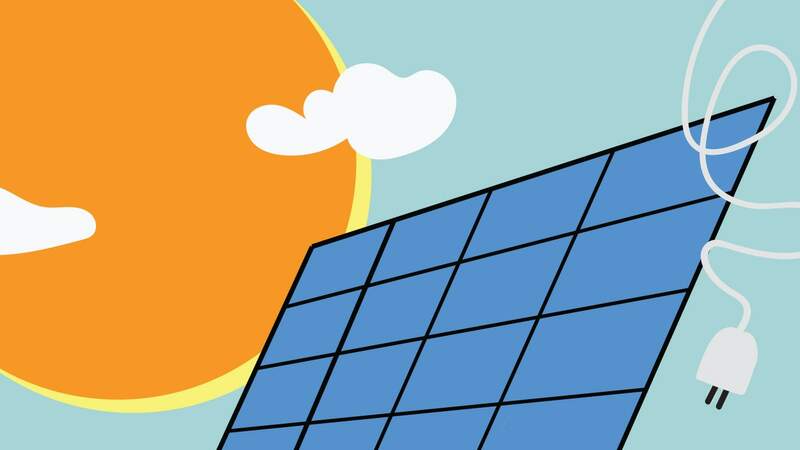 Additionally, workshop participants will examine two different solar energy systems currently in use and discuss their costs and energy effectiveness. Kamber will also incorporate a discussion around global warming and the increased popularity of large-scale solar and wind energy systems. The event will also feature a discussion on the role of photography and film in the climate conversation. Participants will learn how the Climate Museum uses these forms of art to generate climate engagement. This workshop is free. All are welcome to attend and participate. This workshop is presented in partnership with the Climate Museum. MICHAEL KAMBER has worked as a mechanic, carpenter, welder and photographer for 35 years. Between 2002 and 2012, he worked for The New York Times, covering conflicts in Iraq, Afghanistan, Liberia, the Sudan, Somalia, the Congo, and other countries. He was the first person in New York Times' history to routinely file photos, videos and written articles to the paper. His photographs have also been published in nearly every major news magazine in the United States and Europe, as well as in many newspapers. In 2011, Kamber founded the Bronx Documentary Center, an educational space dedicated to positive social change through photography and film. Kamber is an adjunct professor at Columbia University. He is the winner of a World Press Photo award, the Mike Berger Award, the Society of Professional Journalists Deadline Club Award, American Photo Images of the Year, and is a member of The New York Times team that won a 2003 Overseas Press Club award. The New York Times twice nominated Kamber’s work for the Pulitzer Prize.